Stichting Mutu (Mutu Foundation) is operative! 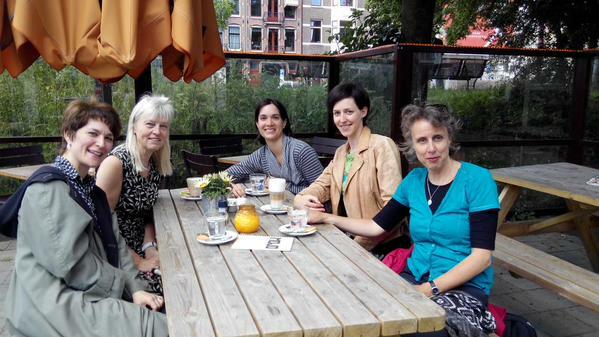 We are very grateful for having such amazing board members: Thea Derks, Caroline Bakker and Vanessa Lann. The best team imaginable!!! Ji Youn Kang got a werkbeurs (subsidy) from the FPK to write a new piece for Mutu. We are very pleased to announce that Mirjam Zegers is our new Special Advisor. Henry Vega got a werkbeurs (subsidy) from the FPK to write a new piece for Mutu.